This book was as emotional as you can get. You share the tears of grief as Zed watches his beloved Annie breathe her last. You see the resilience that Zed has to make sure that Annie's last wishes are carried out and to bring her girls home. Dana, Harper, and Tawny each have a lot of baggage that they have carried by themselves for years. Having been betrayed by the people who were supposed to have loved them unconditionally, they are wary of trusting anyone, including their "sometimes sisters." Annie somehow knew that her granddaughters needed a home to come to and she not only provided that home, but also the family that they had been missing for a long time. This is a beautiful book, which has many layers, and is deeply emotional – i.e., expect to need tissues. Even though the reason is clearly signposted, it makes it no easier to bear and big ugly tears were inevitable – for me at least! It was a really clever way of giving us many stories in one and especially that of Annie and Zed. There were lovely little hints, such as the lack of a perfume smell in the room Dana takes over. Such attention to detail without being too flowery is a feature of Ms Brown's writing, and it is highly effective. There was also a wonderful message of how easy it is to assume that everyone's reaction will be negative, given the feedback we get from those who are supposed to love unconditionally. That level of judgment which caused sadness 50 years ago, still persists in other forms right now. The setting, the behaviours of the sisters and their parents, all combined to give a truly meaningful and special story for us to enjoy. Thank you, Ms. Brown, for sharing it with us. Carolyn Brown is a New York Times, USA Today, and Wall Street Journal bestselling author and a RITA finalist. The Strawberry Hearts Diner is her eighty-fifth published book. 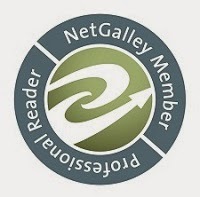 Her books include romantic women’s fiction, historical romance, contemporary romance, cowboy romance, and country music mass-market paperbacks. She and her husband live in the small town of Davis, Oklahoma, where everyone knows what everyone else is doing—and reads the local newspaper on Wednesdays to see who got caught. They have three grown children and enough grandchildren to keep them young. When she’s not writing, Carolyn likes to sit in her gorgeous backyard with her two cats, Chester Fat Boy and Boots Randolph Terminator Outlaw, and watch them protect their territory from all kinds of wicked varmints like crickets, locusts, and spiders. 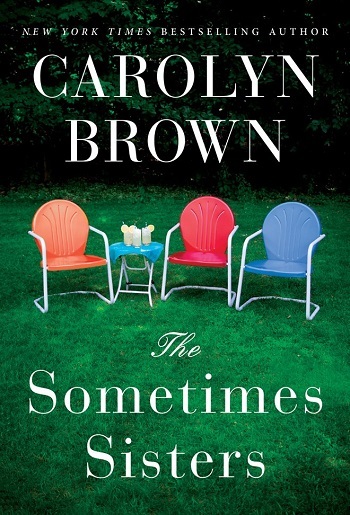 Reviewers on the Wicked Reads Review Team were provided a free copy of The Sometimes Sisters by Carolyn Brown to read and review.